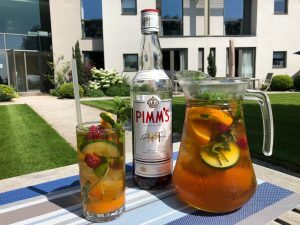 Celebrate the great British summer and join us for our barbecue in the courtyard. Our courtyard soaks up the summer sun from mid-afternoon and throughout the evening which provides the perfect space for a barbecue. 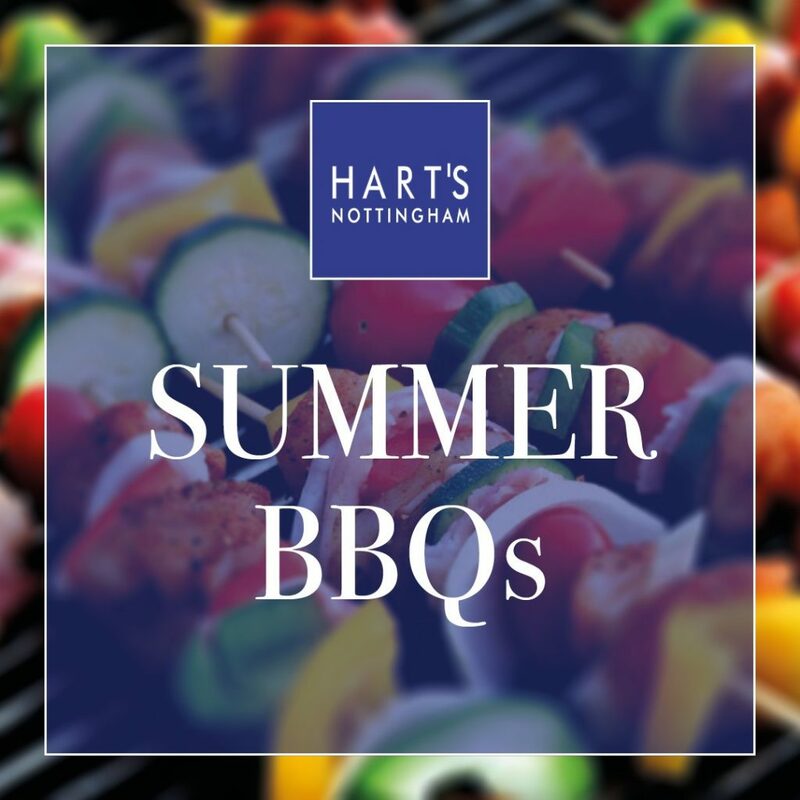 So join us alfresco at Hart’s Hotel for our Friday Night BBQ. At Hart’s we are passionate about good quality food and we like to showcase the finest local ingredients. It’s the attention to detail that makes our food different. 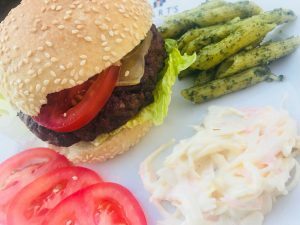 For instance, you may order a burger but it will be a hand-made burger with the best local meat, a fresh bap from Hambleton Bakery, topped with fresh leaves and a range of quality condiments. We source all our ingredients locally, you will not be disappointed with the quality. 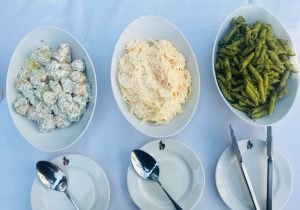 £16.50 per person including 3 items from the grill, a variety of salads, breads and condiments. Vegetarian options are always available. Other dates are available throughout the summer, please review our events page to see alternative dates. Dates for private BBQs are available. Find out more HERE or please contact Brenton on 0115 9881900.